Columbus, Ohio, February 19, 2018—3Bar Biologics today announced that Jon Moyer has been named Design and Operations Lead. Jon will be responsible for refining and commercializing proprietary packaging and delivery (fermentation) systems, and leading the manufacturing operation. 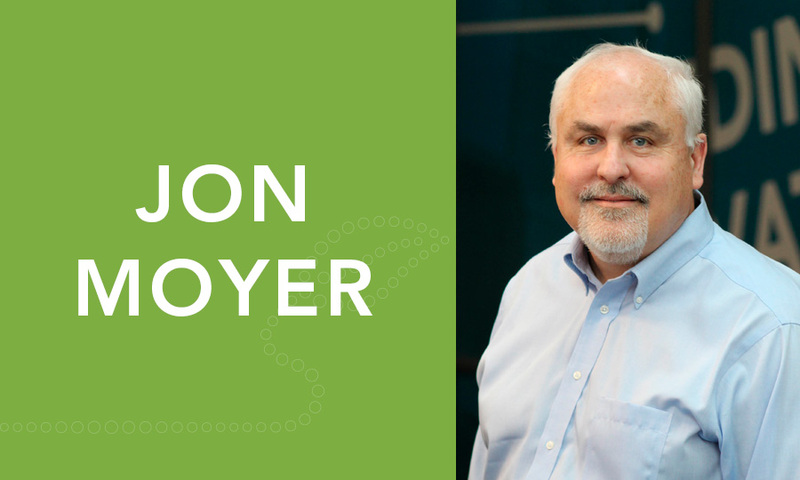 Jon Moyer brings 25 plus years of experience developing and launching packaging and application devices for seed, plant health and plant nutrition products. Jon led the introduction of conventional, natural, and biological products for Scotts Miracle-Gro’s professional horticulture and consumer business segments. Prior to Scotts Jon developed and sold agricultural packaging to growers in California’s Imperial and Coachella Valley regions. Jon earned a Bachelor of Science Degree from Michigan State University’s College of Agricultural and Natural Resources, School of Packaging.